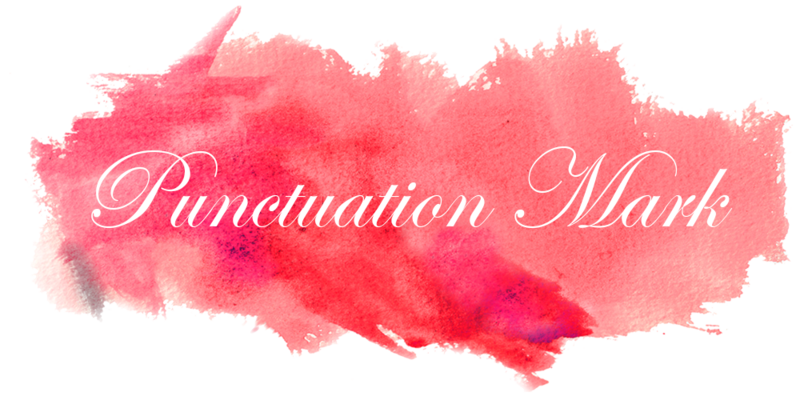 There is nothing better that a competition to bring the creatives out to play. 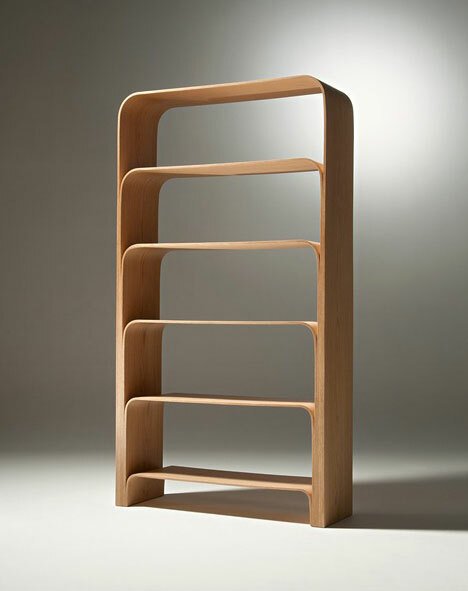 This time the IFDA Competition brought some great designers together and some of my favorite pieces are these bookcases. The competition which is hel in Japan every three years serves as an indicator of the future of wooden furniture designs. The idea behind it is to introduce the public about the importance of furniture in everyday life and how the represent each of our personalities. Ju Hyeon Oh & Eun-Jee Kim's "Horizontal Bookcase"
Additionally, this furniture is intended to remind people of the delicate balance or nature and how our economic models have deteriorated our environment. Yu Kawashima & Kazuya Washio's "Branch"
Have a great day and enjoy your surroundings! what gorgeous twists to the traditional bookcase! the second one is great! Yamaguchi's 'Hako' is my favourite. Something about its simplicity and even lines really speak to me. Thanks for sharing these! The first one needs to grow feet and come to my house. I love these unique bookshelves. I am in desperate need of another bookshelf. Right now I'm at that point where books are being doubled up and thrown anywhere! Oh wow I think I'm in love! So modern and clean - love the shape! wow - these are gorgeous! i love the third one!!! these are awesome! I think the 2nd one is my fav! I would love to see how they look in a room! wow i love that first one! Thanks for stopping by darlin!! Those bookcases are incredible! Love the design! They're all so beautiful! I wish I had them all in my apartment! I think I like all of them! What a competition to bring out the best in those with creative minds. The horizontal one is crazy fun. Really great to see them all. Hope your short-week has been a good one? these are so freaking awesome. 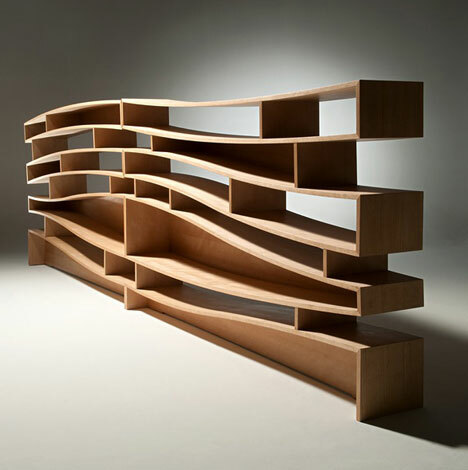 I love these bookcases too. They are perfect! These designs are fantastic. I love when books are used as a focal point or design feature! wow! I want that horizontal bookcase! It's a piece of art in itself! Thanks for sharing this sweetie! 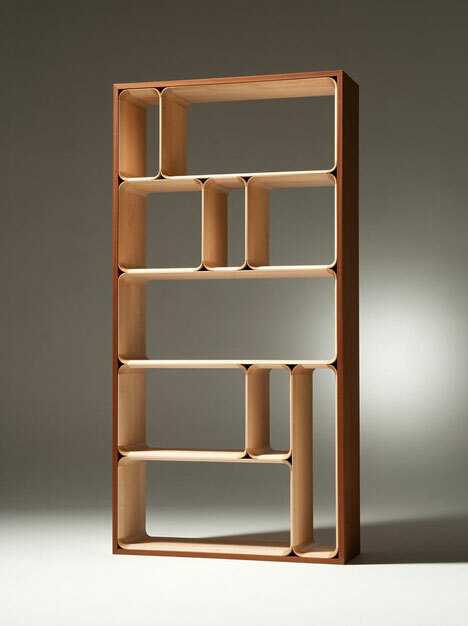 The first bookcase looks like it is customizable with the interior shelfs. The second is definitely an art piece by itself.